Your child with autism also learns nordic walking ! 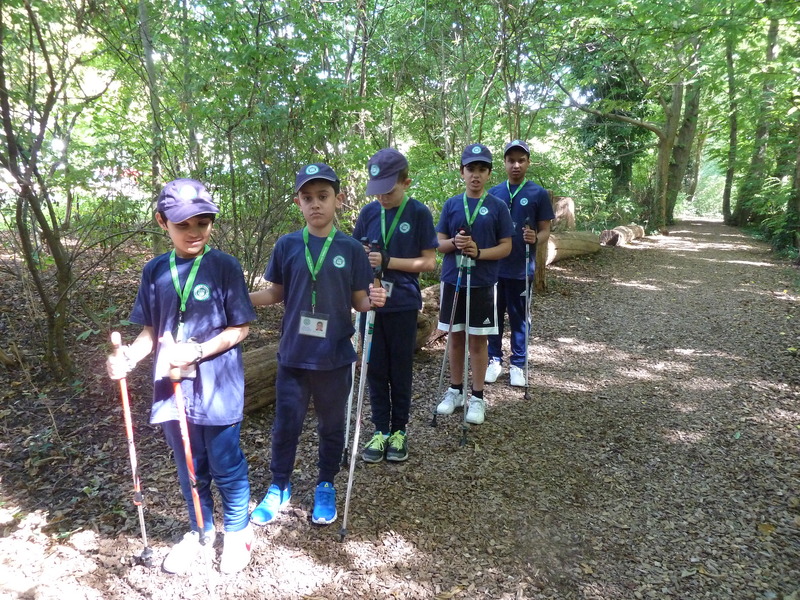 FEDEA School Secondary and Young adult students do Nordic walking. This sport is excellent for building endurance and discipline and for improving coordination and balance. 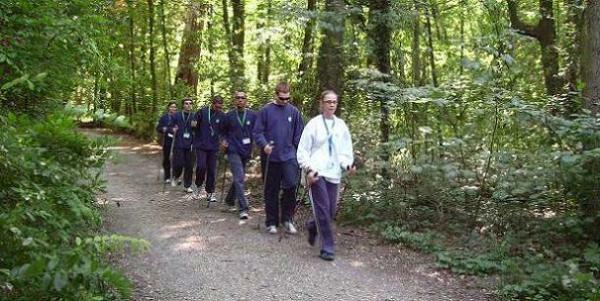 Our students learn and practise nordic walking on forest trails or along Lake Geneva enjoying the beautiful Swiss nature in a safe environment..